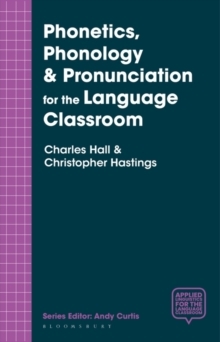 This volume in the ALLC series offers current and soon-to-be professionals in the ESL / EFL field a comprehensive guide to how to make the best use of technology to enhance the English language learning experience. 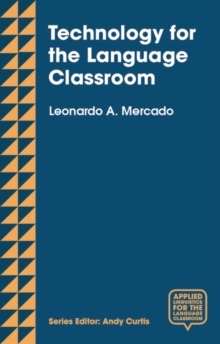 The book has a predominant focus on practical insights that are based on successful real-life experiences at the classroom and study program level, including contributions from teachers in various countries. 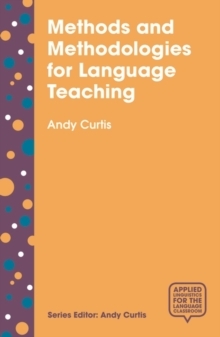 Nevertheless, there is also a strong foundation in existing research and literature as they relate to the needs of English language teachers. 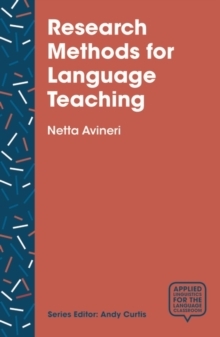 To promote reflective and exploratory practice, there is plenty of 'food-for-thought' for the reader. 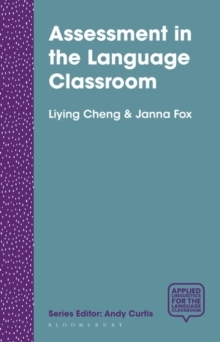 Although pre-service and in-service teachers represent the primary audience, the book is likely to be just as useful for language program administrators, researchers, curriculum and materials writers, and e-learning developers. Pages: 256 pages, 20 Illustrations, black and white; 256 p. 20 illus.